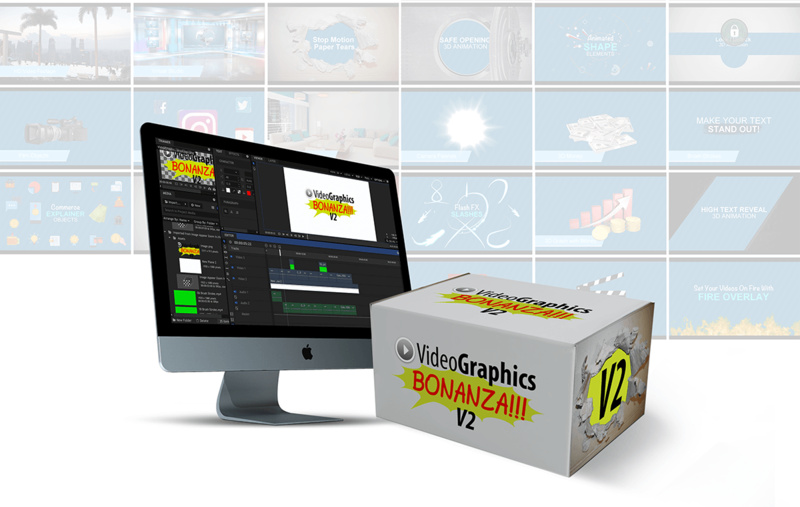 Grab 21 modules & $6,300 worth in premium video graphics assets. 100 brand new HD stock videos. 20 modules filled with 100’s of video graphics assets. A fully featured video editor with templates, addons & training.